Museum Exhibit Design Inspiration: Glow-In-The-Dark Thread! I love finding interesting exhibit supplies that show up in unexpected places. 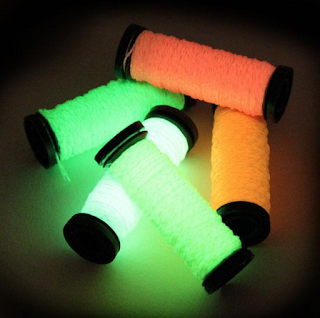 While working on a recent exhibit design project, I went in search of different types of glow-in-the-dark materials and found Sublime Stitching in Austin, Texas. Several of the other tools highlighted in this section of the Sublime Stitching website, while originally intended for sewing and stitching purposes, will work well for your next prototyping or exhibition project as well. What unexpected exhibit development resources do you use? Share your finds in the Comments Section below! Let me tell you about Bigelow's. It's a little "hole in the wall" sort of place near my home on Long Island known for its fried clams. 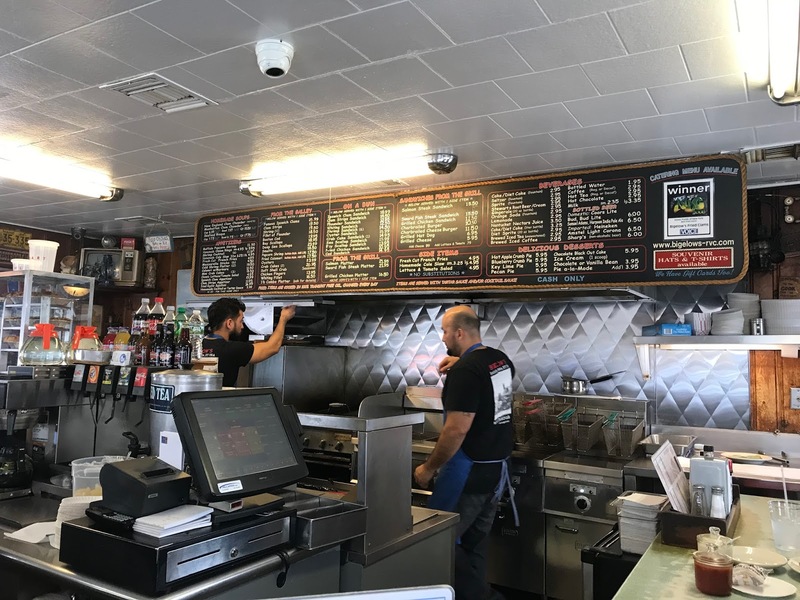 Bigelow's has been in business in the same spot since 1939. I went there for lunch today with my youngest son Philip, and in-between our sighs of pleasure and chatting it up with our fellow diners, I was reminded of how much a great dining experience is like a great museum experience. I know you can use Google Maps or Yelp, but if you ask somebody at a hotel front desk or a taxi driver where a local restaurant or museum is, they should be able to tell you right away. If the place is really good, they should also be able to enthuse about a memorable experience that they or a friend had there recently. I remember visiting a city whose (unnamed) museum was practically across the street from the well-known professional football stadium, and not one taxi driver knew where that museum was located or had even heard of it. That's sad. 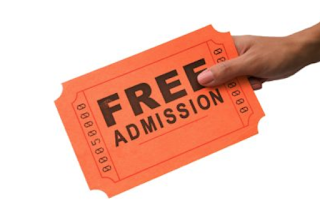 Contrast that with some museums where you have no idea where to pay your admission, or how to figure out which things you want to do or pay for. You never wait for your water glass to be refilled, or twiddle your thumbs waiting for the check at a great restaurant. That's because the people who work there are alert and genuinely attentive to their customers' needs. Great museums have actual floor staff interacting with visitors, not just chatting in a corner by themselves. Wonderful dining and museum experiences share an important social component. A positive interaction with a staff person often adds to the overall experience. A fantastic experience at a great place is one you want to share with other people. There's a reason "word of mouth" advertising is so sought after --- you can't fake it or spend your way there. If you had a remarkable museum experience you tell other people about it. And you want to go back there to share that positive experience with people you care about. I've written blog posts about "museums worth a special trip" those places you would travel out of your way to go see based on a friend's recommendation. I would definitely put places like The City Museum in St. Louis, or Chanticleer Garden outside Philadelphia in that rarefied category. 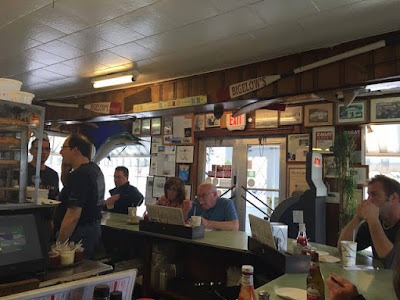 Bigelow's is worth a special trip! The best museums (and restaurants!) are memory makers. They are the places that are part of every story that starts with "Remember the time we ..." They are the places that you want to post on Facebook or Instagram because you felt the experience was worth capturing and sharing. 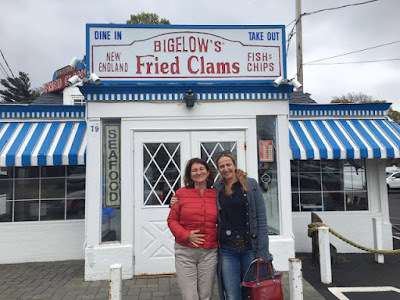 The picture at the top of this post shows my friends Bistra and Nadia from Muzeiko in Bulgaria after a lunch we shared at Bigelow's. They asked for me to bring them somewhere that was real "Long Island." And even though they both grew up thousands of miles away, they loved it! And what business can ask for more than that? As you are starting out your New Year and thinking about ways to improve the museum(s) you work for, maybe a trip to your favorite local restaurant can give you just the right kind of "food for thought" to inspire making some memorable changes for your visitors! 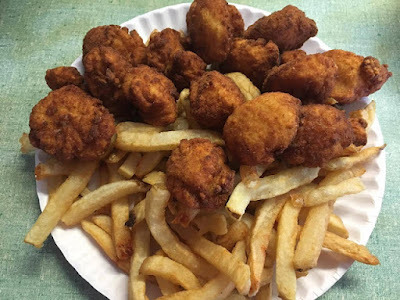 Facebook-ready "food for thought" from Bigelow's!